Currently the thinnest smartphone in the world the Oppo Finder is 6.65 mm thick and is available for pre-order starting from June 6 and in China it will cost 3999 yuan (approx.632$ USD). 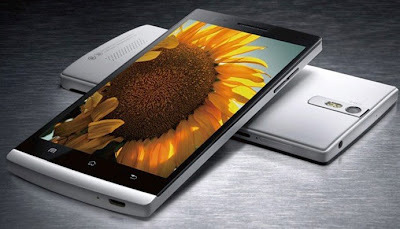 The Oppo Finder features 4.3-inch Super AMOLED Plus display powered by 1.5 GHz dual-core processor with 1GB RAM. It comes with 16GB of storage. The Finder runs on Android 4.0 ICS OS. The Oppo Finder sports an 8 MP rear camera capable of full HD recording and a 1.3 MP front camera which is also capable of 720p video capture. Tags: Oppo Finder, world's thinnest smartphone, thinnest smartphone, Oppo Finder features, Oppo Finder images, Oppo Finder price, Oppo Finder details, Oppo Finder availability. 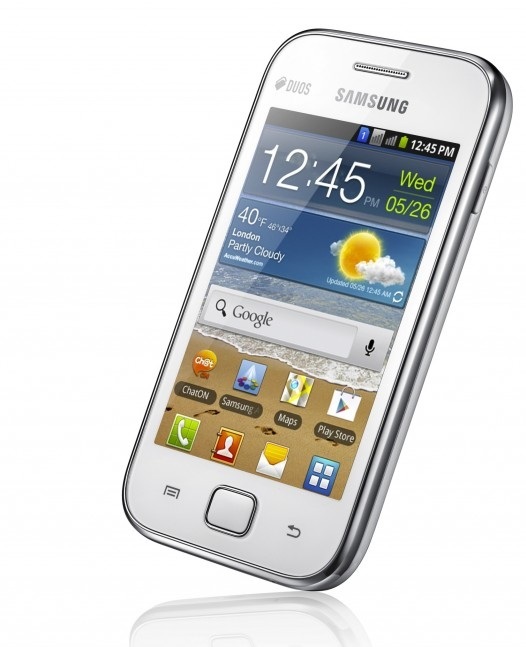 Samsung Omnia M S7530 features 4-inch Super AMOLED capacitive touchscreen display with 800 x 480 pixel resolution and is powered by 1GHz single core processor with 384 MB RAM. 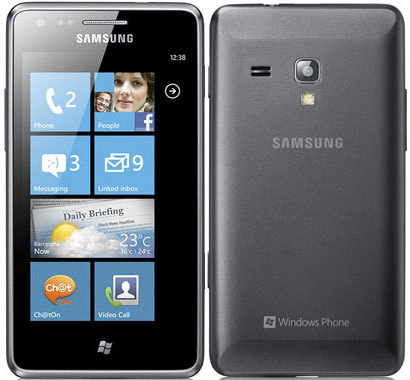 It runs on Windows Phone 7.5 Mango OS and comes with 4GB of storage. The Omnia M sports 5MP rear camera with LED flash and has a front facing camera. Connectivity and expansion options includes HSDPA 7.2 Mbps connectivity, 802.11 b/g/n Wi-Fi, Bluetooth v2.1 with A2DP, A-GPS and a micro USB 2.0 port. Sensor options includes Accelerometer, proximity, compass. It comes with 1500 mAh Li-Ion Standard Battery and also comes with a variety of Samsung applications and 25 GB of free SkyDrive storage space. Currently neither official launch date nor pricing is known. Tags:Samsung Omnia M, Samsung Omnia M features, Samsung Omnia M specifications, Samsung Omnia M review, Samsung Omnia M details, Samsung Omnia M availability, Samsung Omnia M specs, Samsung Omnia M images, Samsung Omnia M pics, Samsung Omnia M pictures, Samsung Omnia M price, Windows Phone 7 smartphone, smartphone, Samsung Omnia M S7530, Omnia M S7530. Zurker is the new Social networking site in which the members are the actual owners.Now the beta is introduced in Most of the countries including India. The First difference from Facebook is that here in Zurker if you refer your friend you will get a vShare of Zurker.Zurker also allows its members to buy its vShares but to a maximum of 500 vShares only.The vShares are priced as 50 INR for India as the starting price till when it reaches 10000 vShares .When i am writing this blog now the count reaches 8000 share.Once it completes the 10000 vShares mark the the per share price will be 100 INR.If you are not interested in buying then add your friends and get vShares .There is no joining fee. Now you are wondering what is a vShare ? vShares are a stake in Zurker. Specifically, vShares are units of equity in the Zurker Project allocated to members during alpha and beta testing. When 1,000,000 vShares have been allocated, Zurker will be restructured as a public corporation and vShares will become real shares. 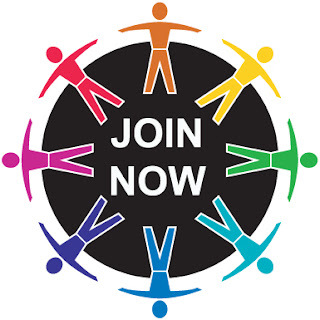 Its true that seeing the initial setup you may think that it wont succeed.But what you see now is the beta version where they wanted its members to point out the suggestions.Expertise said that the chance of ZURKER to succeed is 40% as of now but with 1000 new members joining per day that percentage will surely increase. 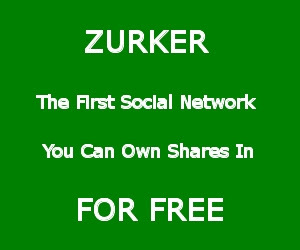 So Don't hesitate to join ZURKER as there is nothing to loose.Only in the beta version you will get the vShares .So join today before its too late.For joining click the below image. Tags:-joining Zurker, Zurker India, what is Zurker, Zurker join, Zurker Details, Zurker Advantage, How to get money from zurker. 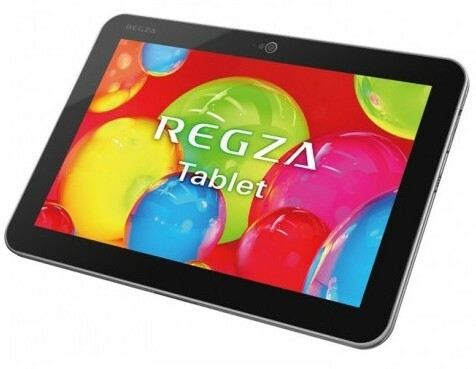 The Toshiba Excite 10 tablet features a 10.1-inch IPS screen with 1280X800 pixel resolution powered by comes with 1.2 GHz quad-core NVIDIA Tegra 3 processor with 1GB RAM and runs on Android 4.0 Ice-Cream Sandwich OS. The Excite 10 sports a 5 MP rear camera and has a 2MP front camera. It comes with a battery back-up of 10Hrs and is only 8.9mm thick weighing 600gms. The Excite 10 has a price tag as follows, $449.99 (16 GB), 32 GB and 64 GB for 529.99 USD and 649.99 USD respectively. Tags:Toshiba Excite 10, Toshiba Excite 10 features, Toshiba Excite 10 specifications, Toshiba Excite 10 review, Toshiba Excite 10 details, Toshiba Excite 10 availability, Toshiba Excite 10 specs, Toshiba Excite 10 images, Toshiba Excite 10 pics, Toshiba Excite 10 pictures, Toshiba Excite 10 price. BlackBerry Curve 9320 features a 2.44-inch LCD display with 320 x 240 pixel resolution runs on new BlackBerry 7.1 OS with features as Mobile Hotspot and Wi-Fi calling. 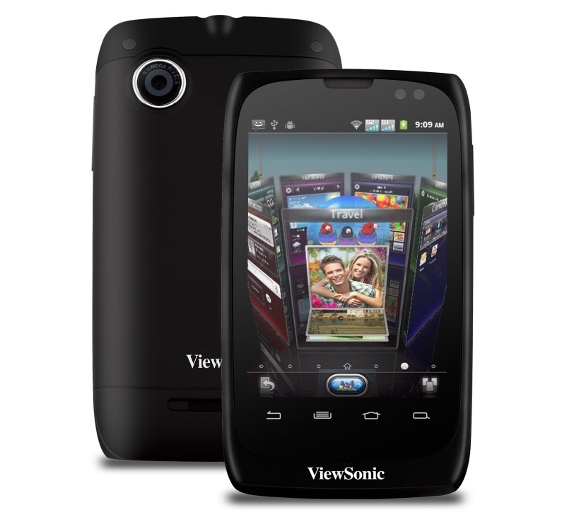 It comes with 512 MB RAM and ROM and has microSD card slot for expansion. 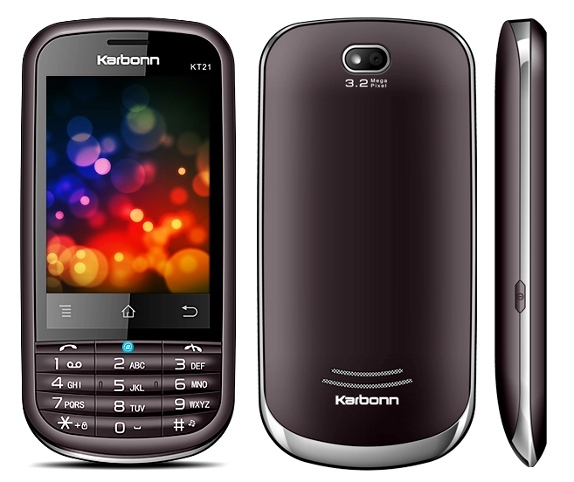 The Curve 9320 sports a 3.2MP rear camera with flash and supports video recording, and pictures can be tagged with their location using built-in GPS. 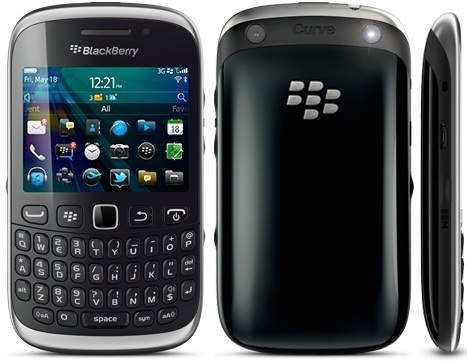 Connectivity options of BlackBerry Curve 9320 includes quad-band GSM and Wi-Fi connectivity, GPS with A-GPS and 3G with HSPA support. 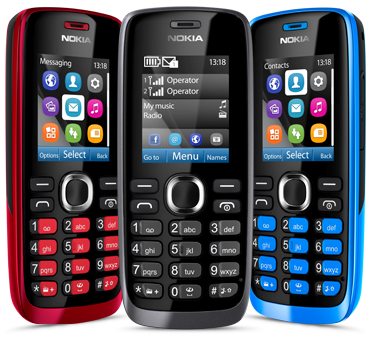 Other features includes a QWERTY keyboard as you see in image above, dedicated BBM hardware key, FM Radio and a 1450mAH battery. 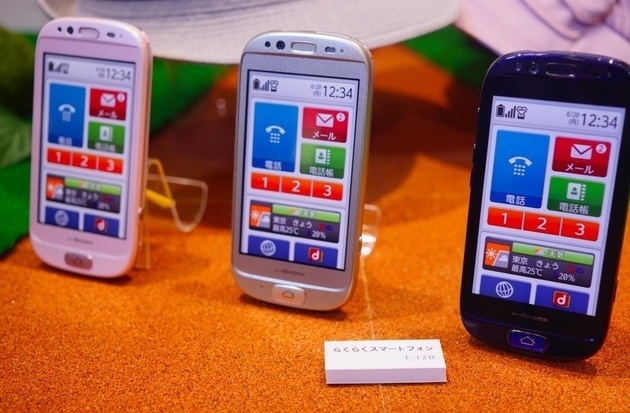 The smartphone weighs 103gms and not priced yet. Tags:BlackBerry Curve 9320, BlackBerry Curve 9320 features, BlackBerry Curve 9320 specifications, BlackBerry Curve 9320 review, BlackBerry Curve 9320 details, BlackBerry Curve 9320 availability, BlackBerry Curve 9320 specs, BlackBerry Curve 9320 images, BlackBerry Curve 9320 pics, BlackBerry Curve 9320 pictures, BlackBerry Curve 9320 imgs, BlackBerry Curve 9320 price,BlackBerry Curve 9320 Network options, BlackBerry Curve 9320 Expansion options, BlackBerry Curve 9320 multimedia features, BlackBerry Curve 9320 Sensor options, smartphones, BBC 9320, BB Curve 9320, RIM BlackBerry Curve 9320. The new Hyundai Sonata comes with an attractive fluidic design and is powered by 2.4-litre GDI (gasoline direct injection) petrol engine that delivers 198Bhp/201PS of peak power @ 6300 rpm and peak torque of 250Nm @ 4250 rpm. You have option of either a 6-speed manual transmission for a price tag of INR 18.53 Lakhs) or a 6-speed automatic transmission for a price tag of 20.61 Lakhs. The Sonata returns a mileage of 12.99 kmpl. 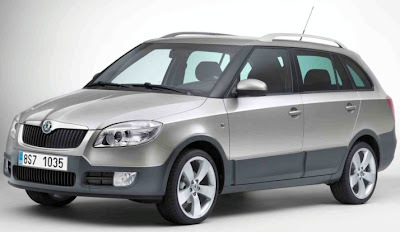 Prices are of ex-showroom Delhi. 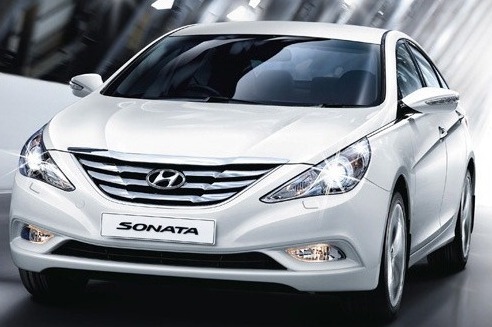 Safety features of new Fluidic Sonata include six airbags, Electronic Stability Program (ESP) with traction control system (TCS), Anti-lock Braking System (ABS) and Electronic Brake-force Distribution (EBD) along with a rear view camera. 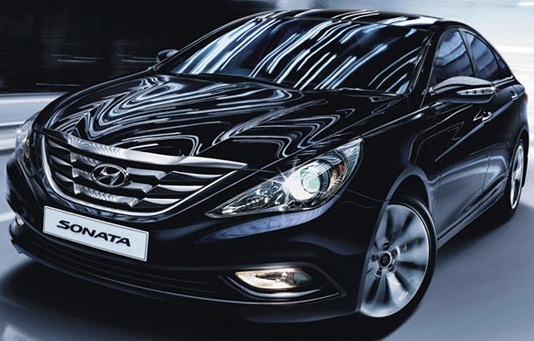 Other features of Hyundai Sonata 2012 includes 10-way power adjustable driver seat, 4-way power adjustable front passenger seat, engine start/stop button front & rear seat ventilation and foot type parking brake, front seat warmers, Xenon head lamps, cruise control, paddle gear shift, 2-DIN audio with MP3 player with six CD changer and six speakers system. Tags: new Fluidic Sonata, new Fluidic Sonata 2012, new Hyundai Sonata 2012, Hyundai Fluidic Sonata 2012, sixth generation Sonata, Hyundai Sonata 2012 details, Hyundai Sonata 2012 features, Hyundai Sonata 2012 specs, Hyundai Sonata 2012 launch, Hyundai Sonata 2012 mileage, Hyundai Sonata 2012 india price, Hyundai Sonata 2012 india details, Hyundai Sonata 2012 india varients price, Hyundai Sonata 2012 variants,Hyundai Sonata 2012 pics, Hyundai Sonata 2012 pictures, Hyundai Sonata 2012 images, Hyundai Sonata 2012 trim levels. 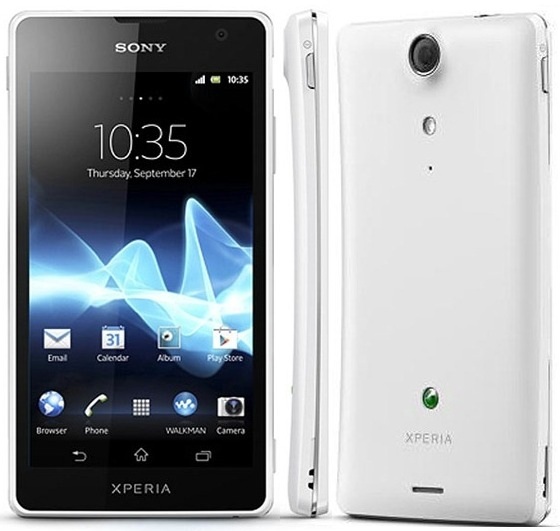 Sony Xperia U features 3.5 inch scratch-resistant TFT touchscreen with854 x 480 pixel resolution with Mobile BRAVIA Engine powered by a 1 GHz STE U8500 dual-core processor with 512 MB RAM and runs on Google Android 2.3 OS (upgrade to Ice Cream Sandwich later). It comes with 8GB of internal storage with 4GB usable. The phone sports 5MP rear camera with auto focus capable of 16x digital zoom and LED flash and has a VGA 0.3MP front facing camera. 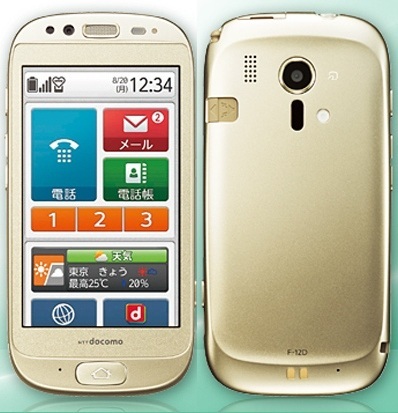 It is NFC enabled and has changable colour caps at the bottom of the phone. Connectivity features of Sony Xperia U includes 3G HSDPA 14.4 Mbps; HSUPA 5.76 Mbps, Wi-Fi, DLNA, Bluetooth, NFC, aGPS. 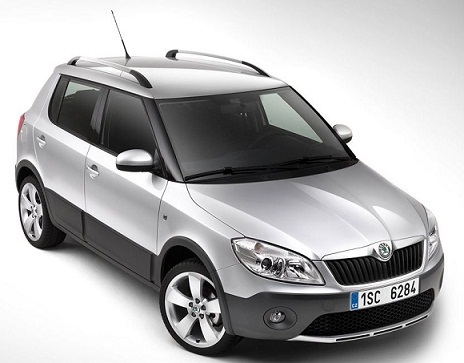 Other features include, FM radio with RDS, 3.5 mm audio jack. 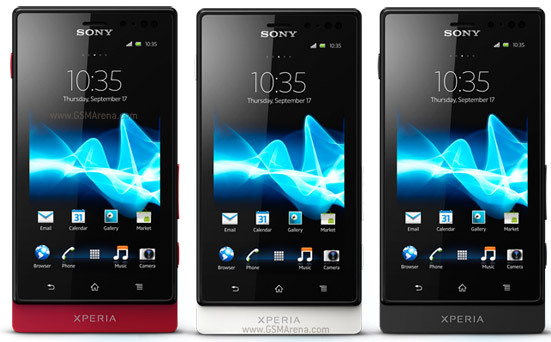 The Xperia Ucomes with a standard 1320 mAh battery. Online retailers like Flipkart and Letsbuy are selling the Sony Xperia U smartphone at Rs 17,399. 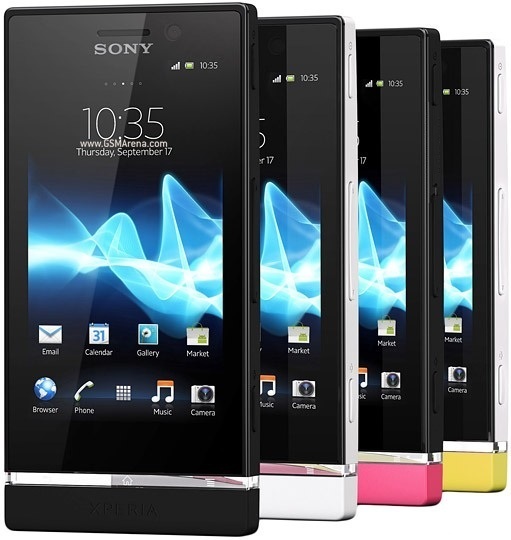 Tags:Sony Xperia U, Sony Xperia U features, Sony Xperia U specifications, Sony Xperia U review, Sony Xperia U details, Sony Xperia U availability, Sony Xperia U specs, Sony Xperia U images, Sony Xperia U pics, Sony Xperia U pictures, Sony Xperia U imgs, Sony Xperia U price,Sony Xperia U Network options, Sony Xperia U Expansion options, Sony Xperia U multimedia features, Sony Xperia U Sensor options, smartphones. LG Electronics recently made official its all new 3D smartphone, named LG Optimus 3D Max P725 for Russian market.The new Optimus 3D Max P725 is the second 3D capability smartphone launched by LG. 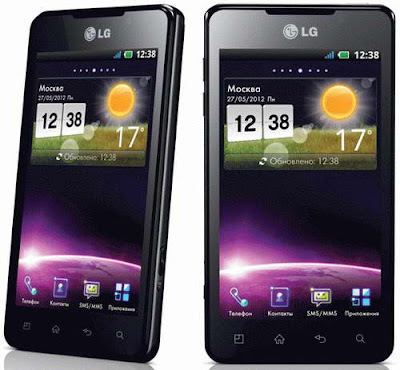 The new LG Optimus 3D Max (P725) smartphone equips a 4.3-inch 3D glass-free touchscreen display with WVGA (480 x 800 pixels) resolutions and is powered with a 1.2GHz dual-core processor along with 1GB of RAM and 8GB internal memory. LG Optimus 3D Max (P725) smartphone packs dual 5MP camera which allows to capture 3D content in videos and still images.Other LG Optimus 3D Max P725 Features includes front 0.3-megapixel camera, FM tuner, ambient light and proximity sensors, accelerometer, Bluetooth 3.0, Wi-Fi, GPS, digital compass, gyro and a MicroSD card slot. New LG Optimus 3D Max smartphone runs on Android 2.3 Gingerbread OS.The battery of the Optimus 3D smartphone provides up to 4 hours of talk time, 422 hours of standby.Optimus 3D Max smartphone weighs 148 grams with its dimensions 126.8 x 67.4 x 9.8 mm. The price details of new LG Optimus 3D Max smartphone is not revealed yet. Tags:-LG Optimus 3D Max P725 Smartphone launch, LG Optimus 3D Max P725 Smartphone release, LG Optimus 3D Max P725 Smartphone specs, LG Optimus 3D Max P725 Smartphone details, LG Optimus 3D Max P725 Smartphone features,LG Optimus 3D Max P725 Smartphone images, LG Optimus 3D Max P725 Smartphone pics, LG Optimus 3D Max P725 Smartphone availability, LG Optimus 3D Max P725 Smartphone, smartphone. 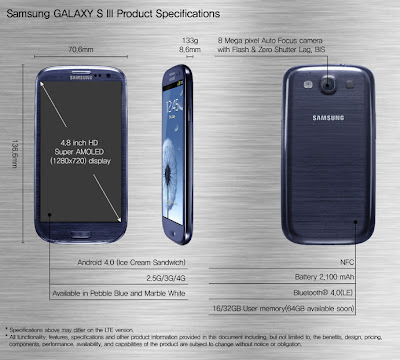 Samsung just recently made the official announcement of all new Samsung Galaxy S III Smartphone.The new Samsung Galaxy S III smartphone is enclosed within a stylish ceramic-body and will compete with HTC One X Smartphone which lauched few weeks back. New Samsung Galaxy S III Smartphone equips with a 4.8-inch Super AMOLED touchscreen display with 1280 x 720 resolutions and is powered with a quad-core 1.4GHz Samsung Exynos processor along with 1GB of RAM and internal memory options as 16GB/32GB/64GB.The Galaxy S III runs on Android 4.0 Ice Cream Sandwich with TouchWiz 4 UI. Other Samsung Galaxy S III Smartphone Features includes 8MP autofocus rear-facing camera with 1080p Full HD video capabilities and zero shutter lag support, 1.9-megapixel front camera with video shoot 720p HD quality, Samsung Galaxy S3 packs NFC, DLNA, Wi-Fi 802.11 a/b/g/n, Wi-Fi Direct, Wi-Fi hotspot, GPS, Bluetooth, 5.76Mbps HSUPA, 21Mbps HSDPA, and microSD card slot. The all new Samsung Galaxy S III smartphone comes in two colors(shades) :white and blue.Galaxy S III also houses microSIM slot and has S Voice feature ‘Siri’s rival’ with which the smartphone detects user’s voice to execute commands.The handset also packs a 2,100 mAh battery. 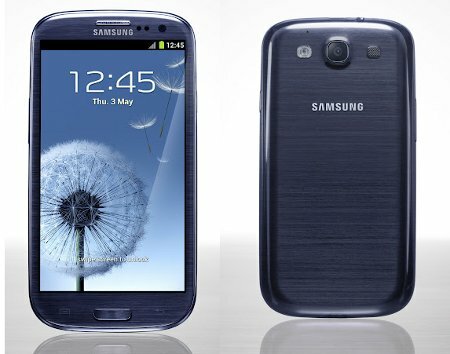 Samsung Galaxy S III Smartphone HSPA+ version will be available first in European market on 29th May 2012 while the 4G LTE model Samsung Galaxy S III Smartphone will be available by this summer in markets of South Korea, Japan, and North America. Samsung recently launched new Gaming laptop, named Samsung Series 7 Gamer edition in US market.The new Samsung Series 7 Gamer edition notebook is based on Intel’s 3rd generation Core ‘Ivy Bridge‘ processor and is now available in US via Newegg, Amazon, TigerDirect, etc for a price tag that starts at$1,899.99. Samsung Series 7 Gamer edition notebook comes equipped with a 17.3-inch Full HD LCD display with 1920 x 1080 pixel resolution and is powered with a 2.3GHz Core i7 3610QM quad-core processor.The Series 7 Gamer edition notebook also housed 2GB memory Nvidia GeForce GTX 675M graphics card and brings up to 16GB of DDR3 RAM along with a 1.5TB HDD. New Samsung Series 7 Gamer edition notebook also includes 8GB of flash storage as ExpressCache for quick bookup and FastStart technology helps the user to adjust performance with General, Gaming, Quiet and Power Saver modes. 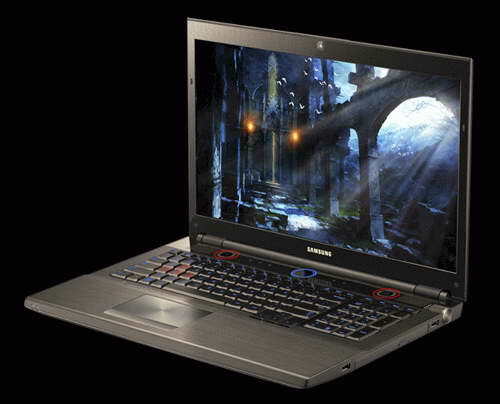 Other hardware features of Samsung Series 7 Gamer edition notebook includes Blu-ray drive, Dolby Home Theater v4 support, 2x2W speakers, one subwoofer two USB 3.0 and two USB 2.0 ports, Bluetooth 4.0, Wi-Fi, HDMI output, and one Ethernet port. 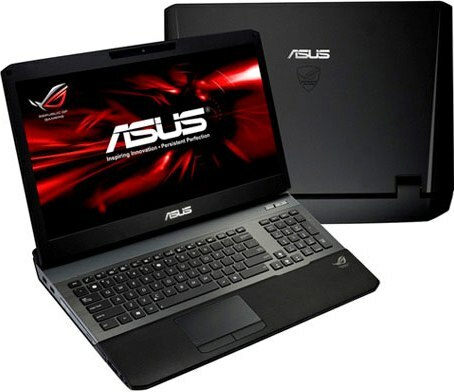 Samsung Series 7 Gamer edition notebook has a weight of about 8.39 lbs and its dimensions are 16.1 x 11.2 x 1.29 – 1.96 inches. Tags:- Samsung Series 7 Gamer edition notebook price, Samsung Series 7 Gamer edition notebook features, Samsung Series 7 Gamer edition notebook details, samsung gaming laptop, gaming laptop, latest gaming laptops, Samsung Series 7 Gamer edition notebook Specs, Samsung Series 7 Gamer edition notebook images, Samsung Series 7 Gamer edition notebook us launch details. Dell recently started taking order for its latest Alienware gaming laptop, named Alienware M17x.The new Alienware M17x gaming laptop is based on Intels latest Ivy Bridge platform and will be available for a price that starts at $1,500. New stylish Alienware M17x gaming laptop comes equipped with a 17.3-inch WLED display with choices of 1600 x 900 60Hz resolution or 3D-ready 1920 x 1080 120Hz resolutions.The Alienware M17x top end configuration is powered with 2.7GHz Core i7-3820QM quad-core CPU (up to 3.7GHz in Turbo Boost) and the Graphics options includes GeForce GTX 660M, GeForce GTX 675M, or Radeon HD 7970M discrete graphics with all of them includes 2GB of GDDR5 memory. New Dell Alienware M17x gaming laptop can pack up to 32GB of RAM and as storage option either two HDDs (1TB of total capacities) or two SSDs (each 512GB).Other Alienware M17x gaming laptop Features includes 2.1MP HD camera, multi card reader, Blu-ray drive, Bluetooth 4.0, Wi-Fi, four USB 3.0 ports, HDMI, Mini DisplayPort and D-Sub. 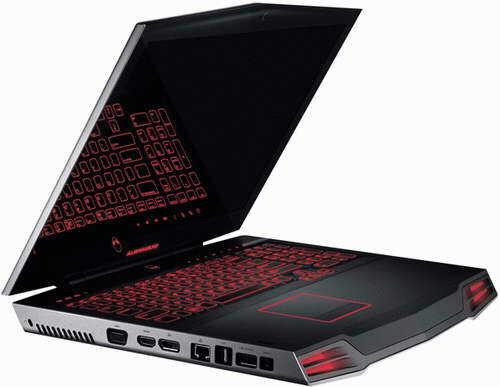 New Ivy Bridge based Alienware M17x gaming laptop weighs about 9.39 lbs and has dimensions 1.75 x 11.97 x 16.14 inches. 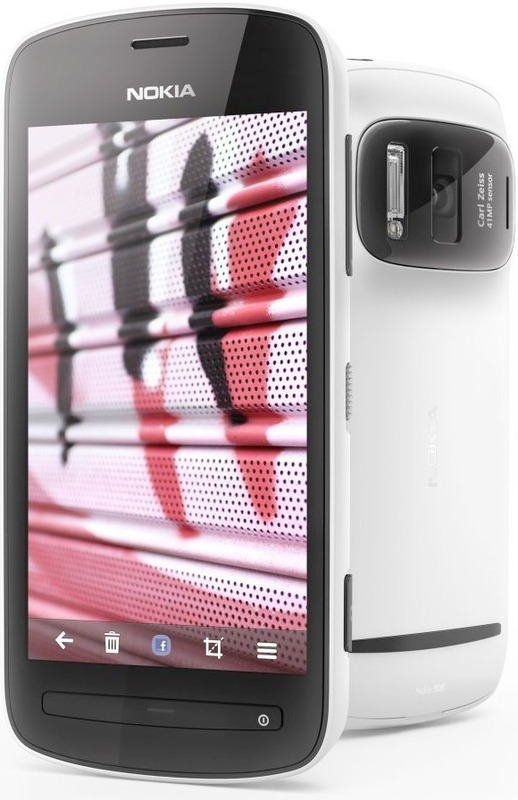 Nokia 808 PureView Features 4” nHD AMOLED Gorilla Glass (CBD)ClearBlack display with 640 x 360 pixel Resolution. 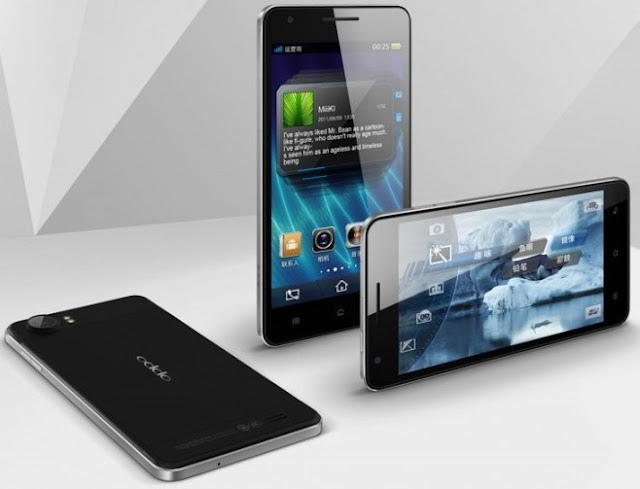 The 808 PureView is powered by 1.3GHz processor with GPU, has 512MB RAM and runs on Symbian belle S60 OS. 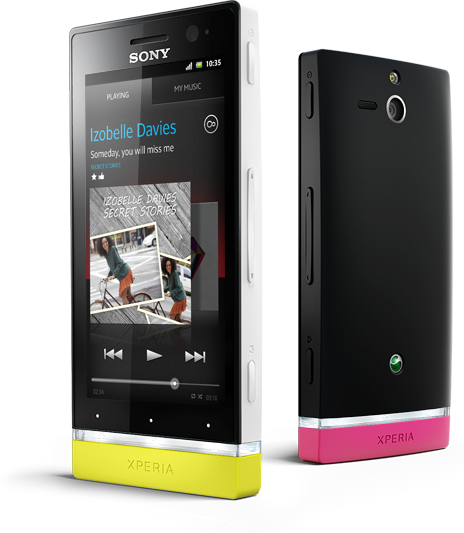 The 808 comes with 16GB internal memory which can be upgradable upto 48 GB with microSD memory card. The highlighted feature of Nokia 808 PureView is its 41MegaPixel rear camera sensor which helps users shoot photos at different resolutions like 2MP, 3MP, 5MP, 8MP or full resolution(38MP in 4:3 mode and 34MP in 16:9 mode). The camera is capable of 24-74mm zooming and has high-performance Carl Zeiss optics and new pixel oversampling technology. 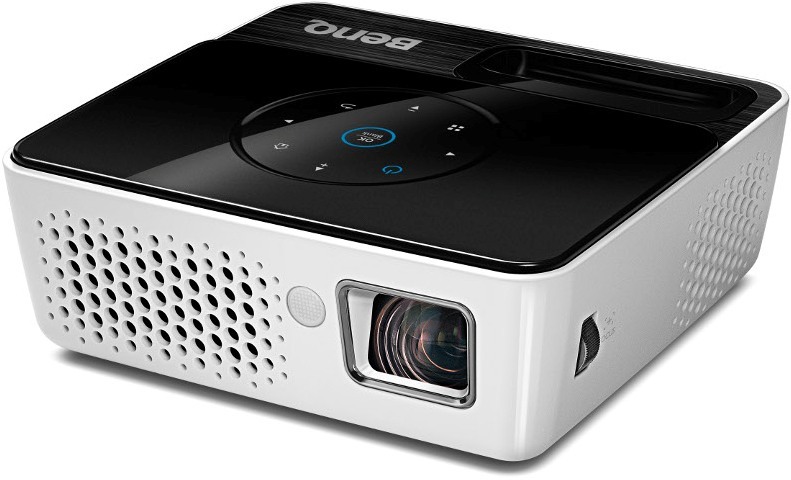 It also includes full HD 1080p video recording and playback with 4X lossless zoom. 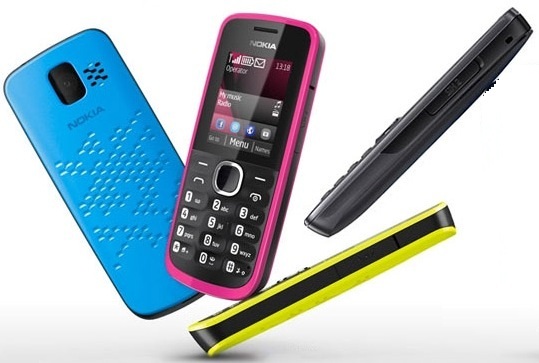 Connectivity features of Nokia 808 PureView includes GSM/EDGE, WCDMA, Bluetooth 3.0, HDMI, DLNA, High-Speed USB 2.0, Micro USB connector and charging, 3.5 mm Nokia standard audio connector with TV-out, Secure NFC, WLAN, A-GPS, FM transmitter. Other features of 808 PureView includes Dolby Headphone technology, dimension of 123.9 x 60.2 x 13.9 mm (17.95 mm at camera) and weighs 169 gms, BV-4D 1400mAh Li-ion battery which delivers a talktime of 11 hrs. and standby time of 465 hrs. in GSM mode. Color options includes Black,White and Red. The 808 PureView will become available in Russia and in India on June 6 with a price tag around 599 Euros. Nokia 808 PureView is launched in India with a price tag of Rs 32,000 from online @ buytheprice. Tags:Nokia 808 PureView, Nokia 808 PureView features, Nokia 808 PureView specifications, Nokia 808 PureView review, Nokia 808 PureView details, Nokia 808 PureView availability, Nokia 808 PureView specs, Nokia 808 PureView images, Nokia 808 PureView pics, Nokia 808 PureView pictures, Nokia 808 PureView imgs, Nokia 808 PureView price,Nokia 808 PureView Network options, Nokia 808 PureView Expansion options, Nokia 808 PureView multimedia features, Nokia 808 PureView Sensor options, smartphones. can now be ordered at Hammacher Schlemmer’s web site for $49.95 USD. Alternate secure entry is provided in the event of a cold, laryngitis, or a forgotten voice password. Dimensions 2.5" L x .75" W x .25" D and weighs 1.5 oz. 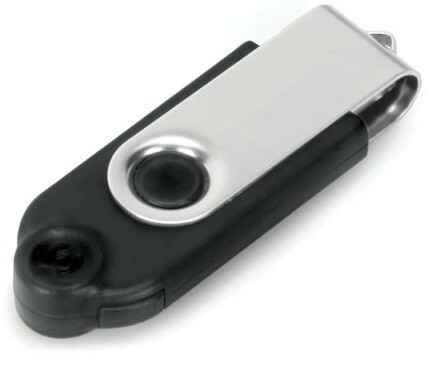 Tags:voice recognition flash drive, Hammacher Schlemmer voice recognition flash drive, 8 GB voice recognition flash drive. 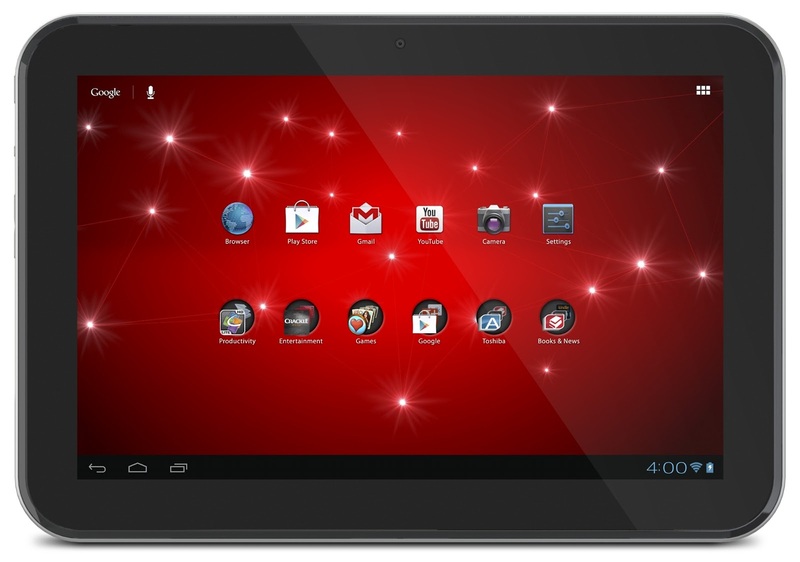 Canadian Retailer, Future Shop recently made the availability of new Acer quad-core Android tablet, named Acer Iconia Tab A510 tablet.The new Acer Iconia Tab A510 tablet is available for purchase for a price tag of $449.99. New Acer Iconia Tab A510 comes equipped with a 10.1 inch Glossy touchscreen display with a native resolution of 1280 x 800 pixels and is powered with a a 1.3GHz Nvidia Tegra 3 quad-core processor along with a 1GB RAM, and 32GB Internal memory storage. Other Acer Iconia Tab A510 tablet Features includes a 5MP rear-facing autofocus camera with 1080p@30fps video recording and flash, 1MP front camera with video shoot 720p@30fps, WiFi 802.11 b/g/n, Bluetooth 2.1 + EDR, HDMI output, DLNA Certified, and USB 2.0 port. Acer Iconia Tab A510 runs on Android 4.0 Ice Cream Sandwich operating system. Does the tablet worth for a $450? I think so. what you think? 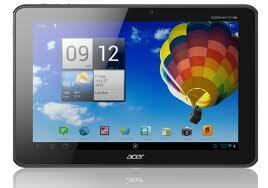 Tags:-Acer Iconia Tab A510 tablet Price, Acer Iconia Tab A510 tablet features, Acer Iconia Tab A510 tablet specs, Acer Iconia Tab A510 tablet details, Acer Iconia Tab A510 tablet images, Acer quad core tablets and prices. 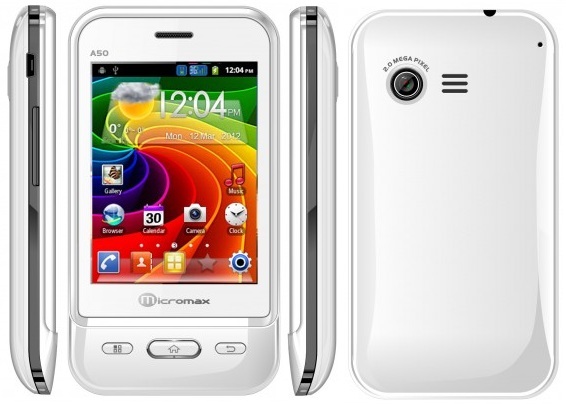 Micromax A50 features a 3.1" multi-touch capacitive screen, powered by 650Mhz processor and runs on Google Android 2.3.6 Gingerbread OS. The Ninja A50 comes with a voice assistant named AISHA. 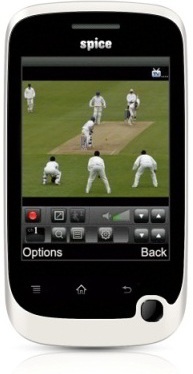 Micromax A50 Ninja sports a 2.0 MP rear camera. Other features of Micromax A50 Ninja includes 3G, Bluetooth 2.0, USB 2.0, Wi-Fi, Dual SIM support, expandable memory of upto 32GB via microSD card slot. A G-Sensor is built in so that users can enjoy accelerometer based games. 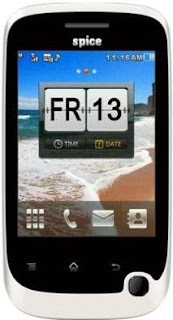 Micromax A50 Ninja comes with 1400mAh battery delivering talktime of up to 4 hours and standby time of 10 days. Color options includes white and black. 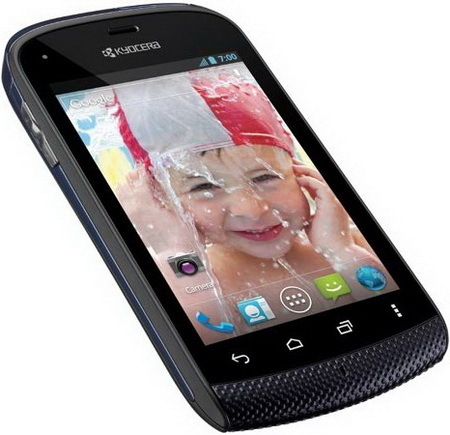 The Micromax A50 Ninja is priced at Rs. 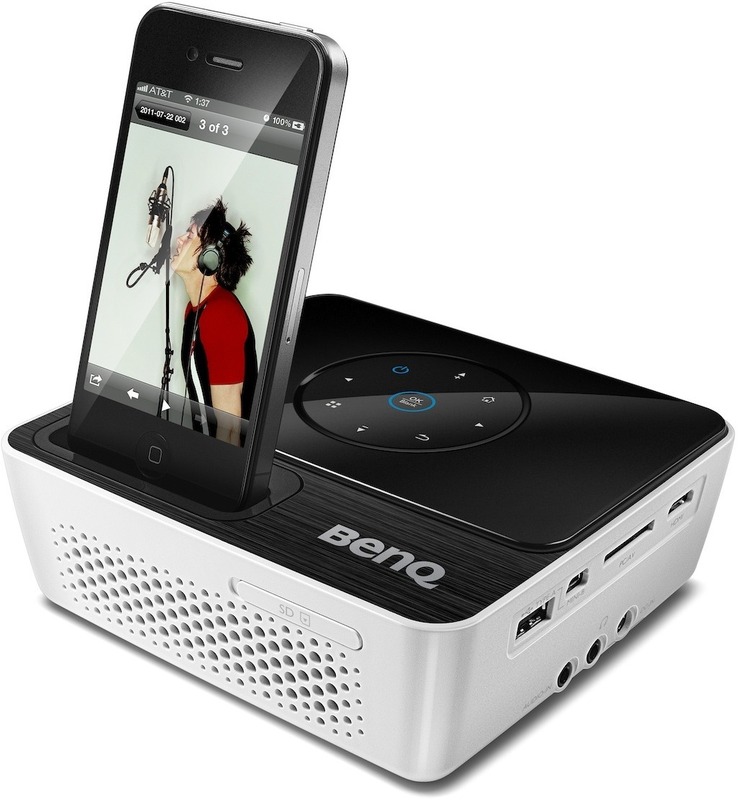 4,999 and will be available in India through out. Tags:Micromax A50 Ninja, Micromax A50 Ninja features, Micromax A50 Ninja specifications, Micromax A50 Ninja review, Micromax A50 Ninja details, Micromax A50 Ninja availability, Micromax A50 Ninja specs, Micromax A50 Ninja images, Micromax A50 Ninja pics, Micromax A50 Ninja pictures, Micromax A50 Ninja price, A50 Ninja, Micromax Ninja A50,Ninja A50.